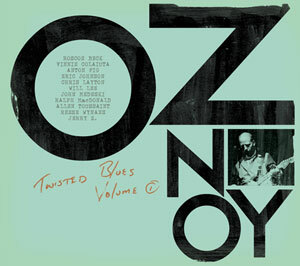 Here's an unreleased audio interview with Oz Noy that I did back in 2013. There's no good reason why I waited so long to release it as I really dig the Twisted Blues Vol. 1 album so here it is now for your listening pleasure. My attention was brought to Oz by a friend of mine who is also a pro guitar player, Jean-Michel Kajdan (merci Jean-Mi !). 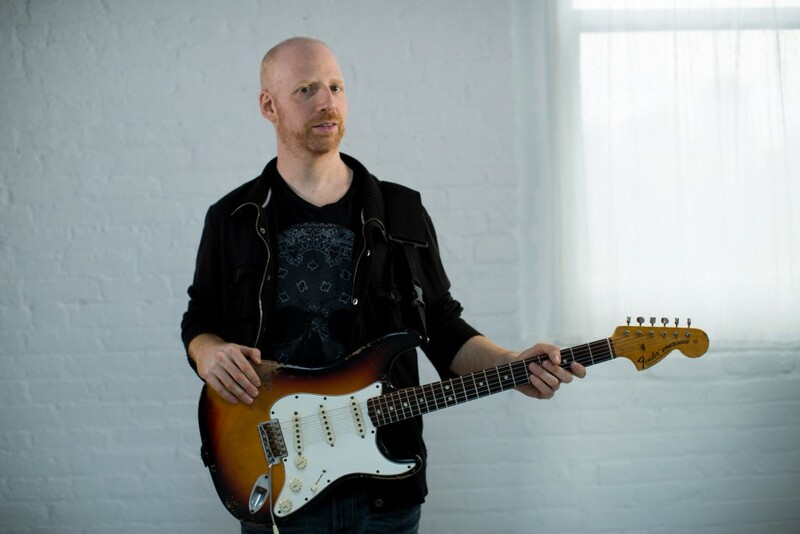 I was not disappointed by what I heard in the music of Oz who is a guitar player who really pushes the enveloppe of modern blues. Until the next podcast episode, keep on playing the guitar.